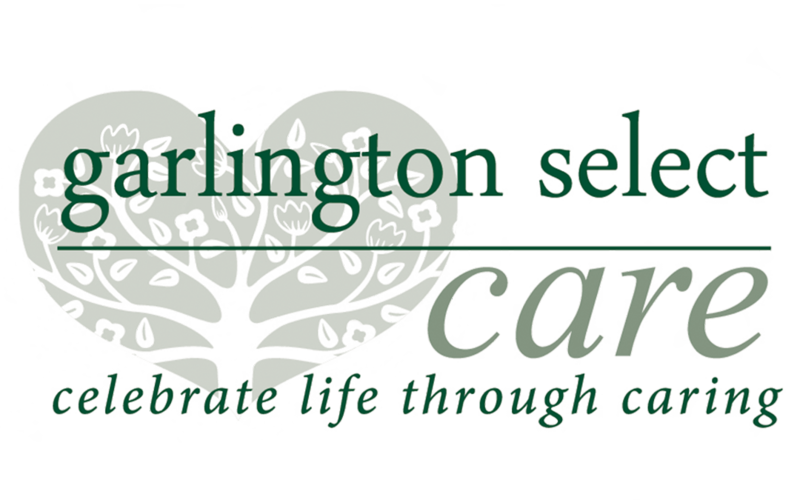 Sheila Twycross and Susan Musgrave are the partners of Garlington Select Care. Sheila, a MA graduate, and Susan, a graduate from UCT, have been in partnership for 28 years. Together these ladies form a highly motivated, trustworthy and ethical team. Their mission is to ensure that each resident is allowed to age with dignity and respect. Together the ladies have more than 70 years’ experience and pride themselves in building lifelong relationships with the elders in their care. Found in the highly sought-after Garlington Estate, residents of Garlington Village enjoy a relaxed way of life, an active natural lifestyle, vibrant community life and exceptional healthcare.